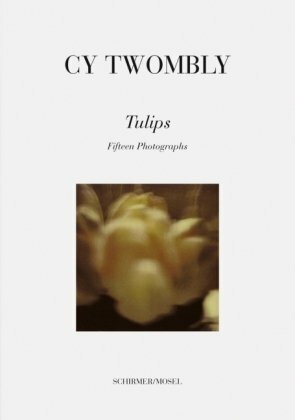 Cy Twombly s photographs are a late blessing from the hand of one of the most innovative American artists. Along with peonies, tulips are his floral passion. This small book accompanies a show of his tulip photographs at Schirmer/Mosel Showroom, Munich, in June. They captivate the viewer by the subtle irresistibility of sepia-toned dryprints. The prints will be complemented by poetry selected by the artist.